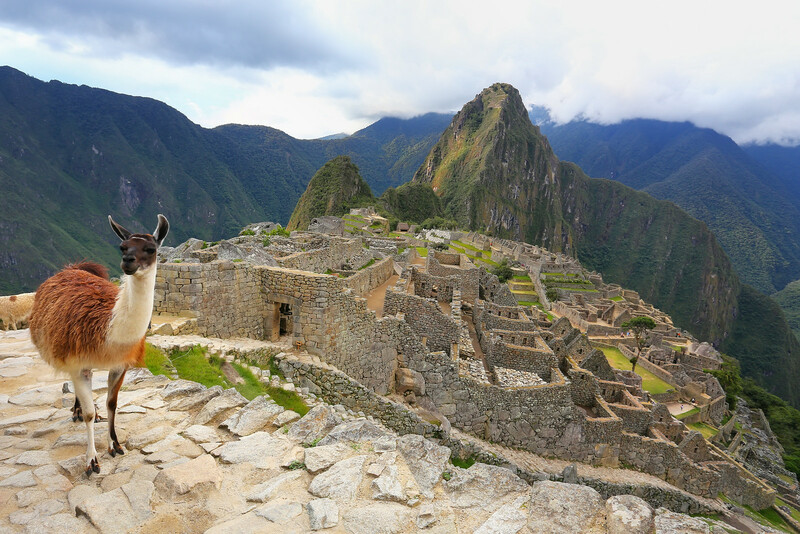 Think about Peru and your mind will no doubt conjure up images of Machu Picchu and llamas. But, there is a whole lot more to this South American gem than those hilltop ruins and weird looking creatures. It might sound cliché but Peru really does have everything. It has misty mountains, dusted with snow; surf towns with glittering beaches; and, of course, the dense vegetation of the Amazon Rainforest. Peru even has a desert with toppling sand dunes and an oasis. No matter what kind of landscape you are after, you will find it in Peru. 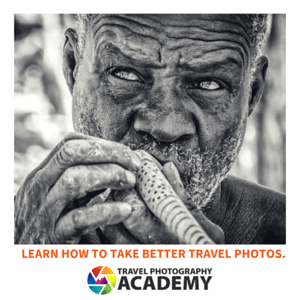 This is why it is rapidly becoming a global favorite with intrepid travelers. You can certainly tick a lot off your bucket list while you’re here. Peru is easy to travel. There is a good infrastructure in place for backpackers, high-end travelers, and everything else in between. But, that doesn’t mean you shouldn’t do some solid preparation before you go. The following facts about Peru will help you get an idea of what to expect before you set off on your travels. Peru is a striking South American country with an incredible variation in landscape. From cities to desert, beaches to rainforest, mountains to lakes, Peru is a hotbed for travelers who have a need for speed! This guide details the adventure activities in Peru in the sky, on the sea, and on the ground. 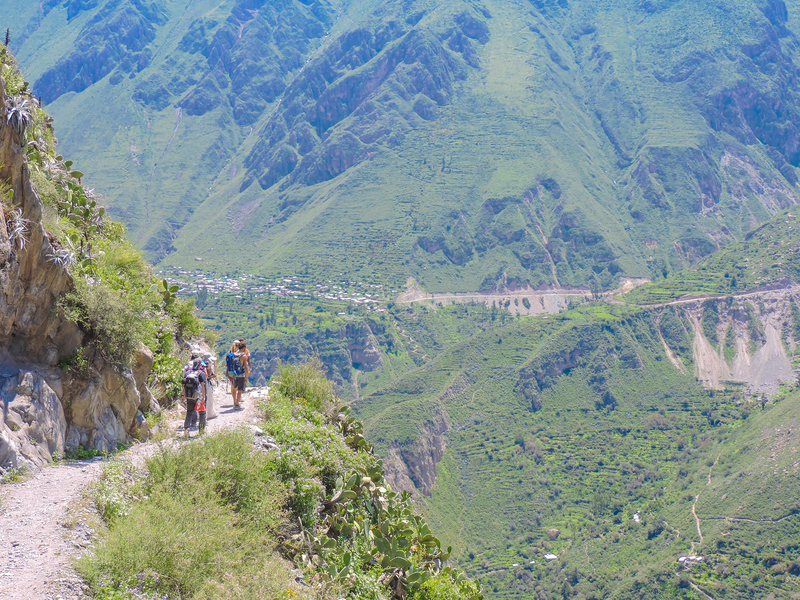 There are a variety of adventure activities in Peru. These experiences range from soft adventure for those who like a bike ride or tame water sports to extreme adventure in the form of multi-day hikes and sandboarding in an oasis. Although two weeks in Peru is the most popular timeframe for traveling around the country, you could easily spend longer. Keep reading to find out why.